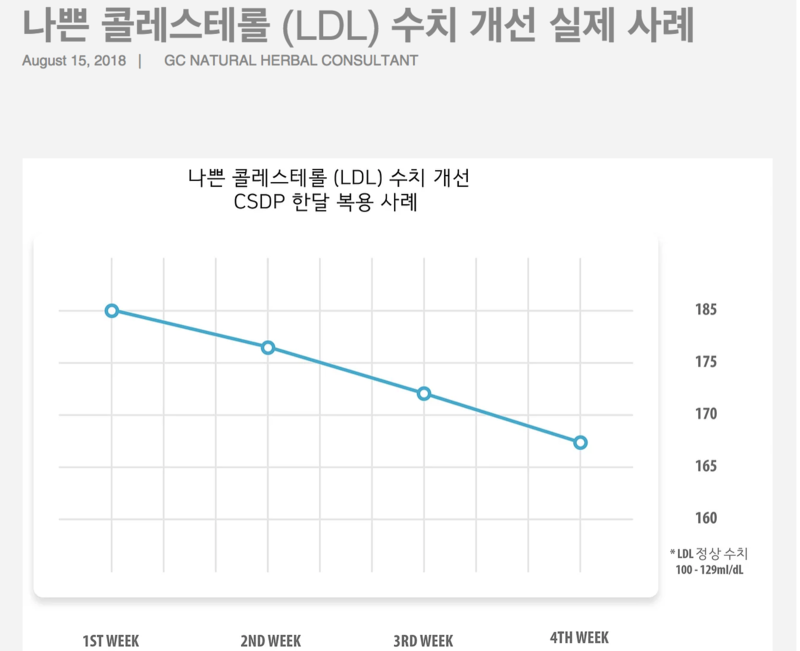 Herbal Supplement for a Strong and Healthy Circulatory System - Feel the results within days! 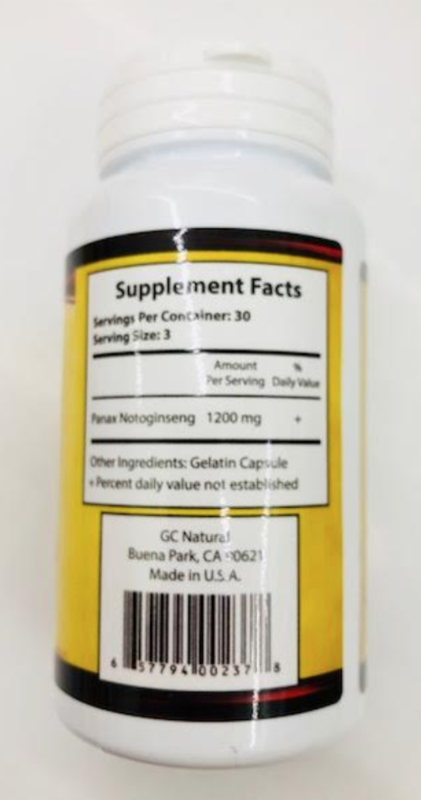 Take 3 Capsules with meals once a day. 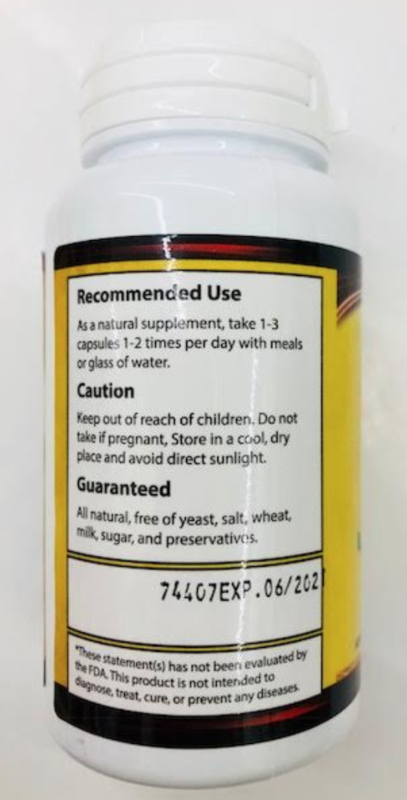 For better results take 3 capsules twice a day. 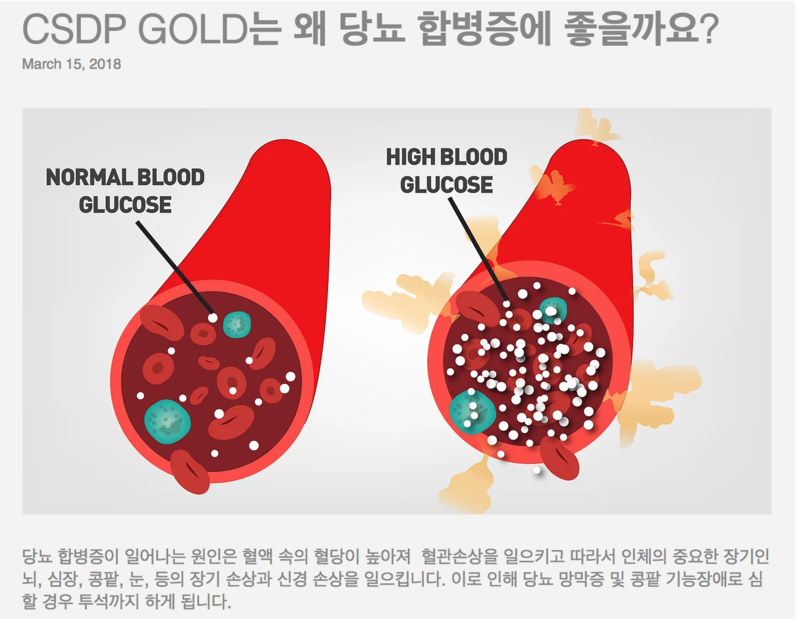 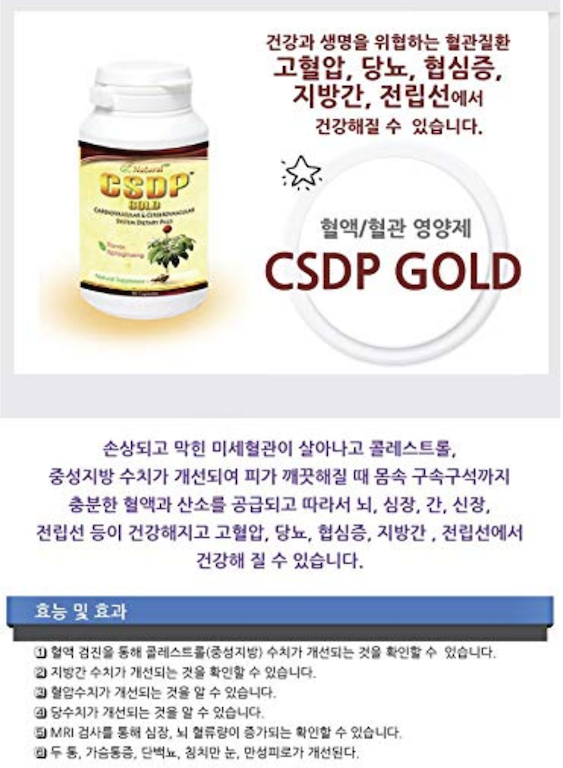 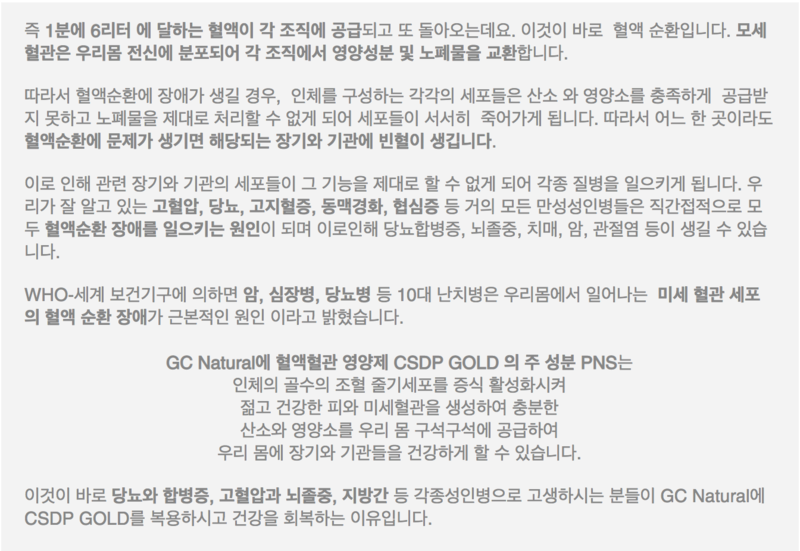 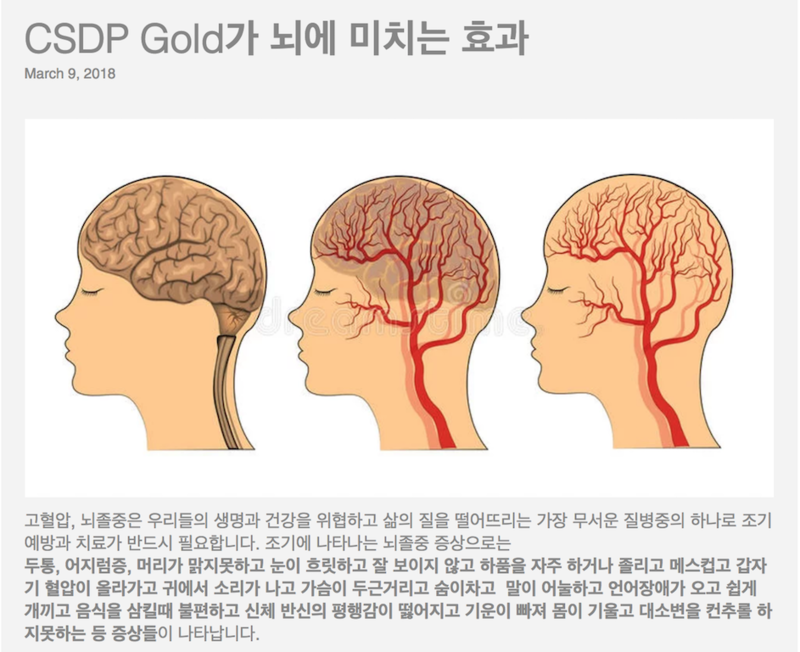 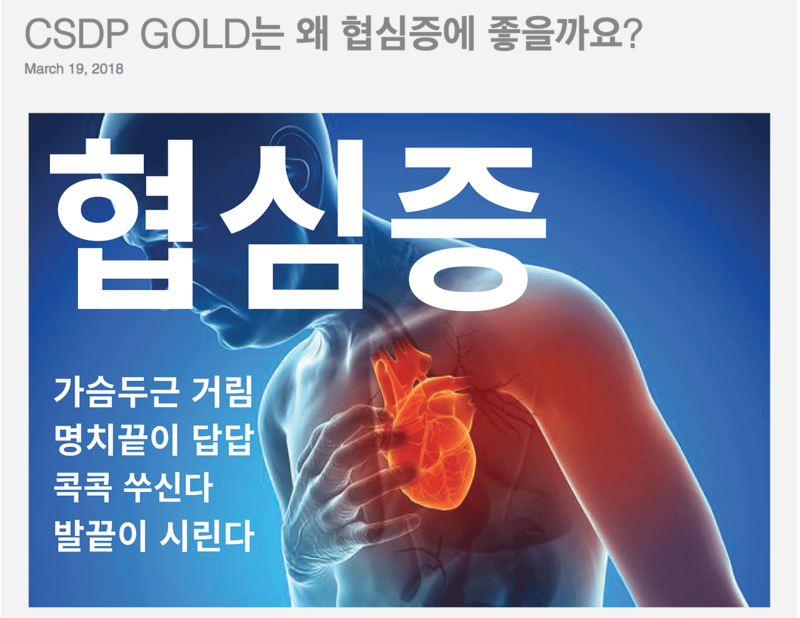 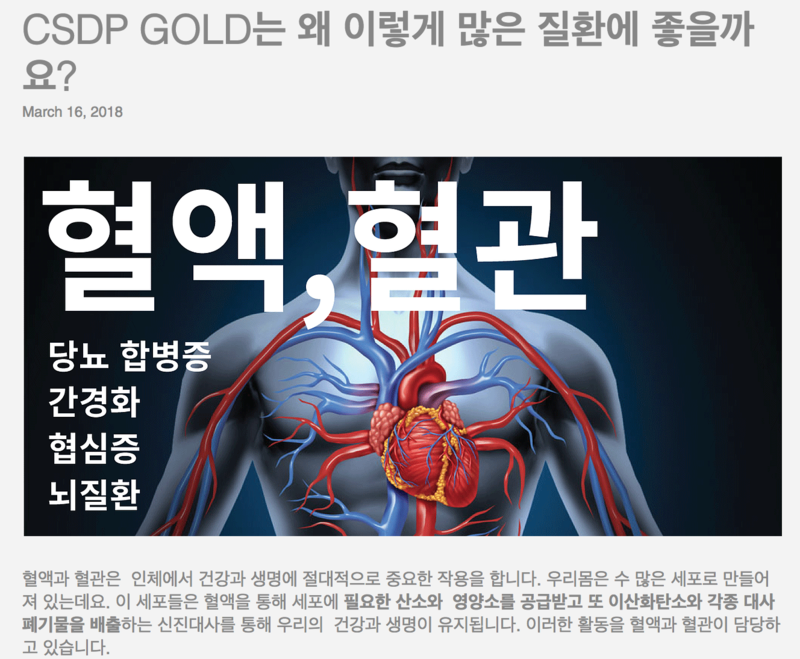 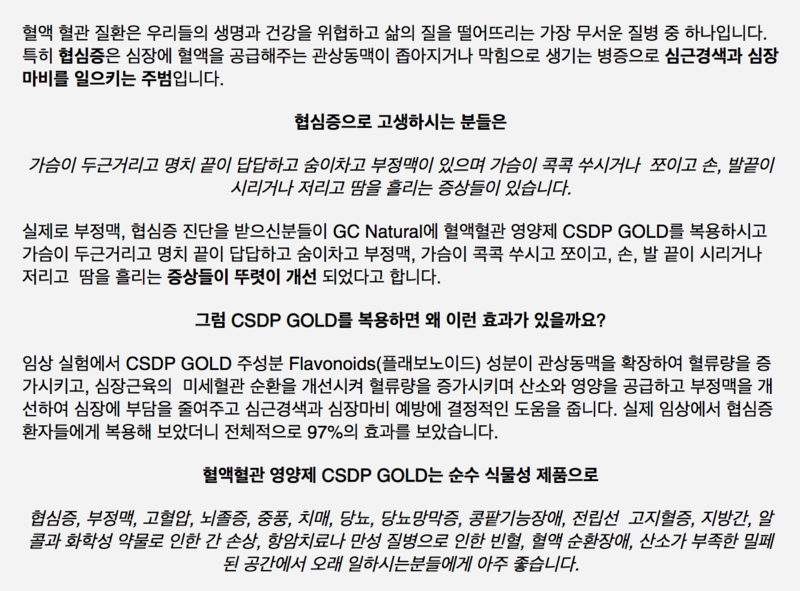 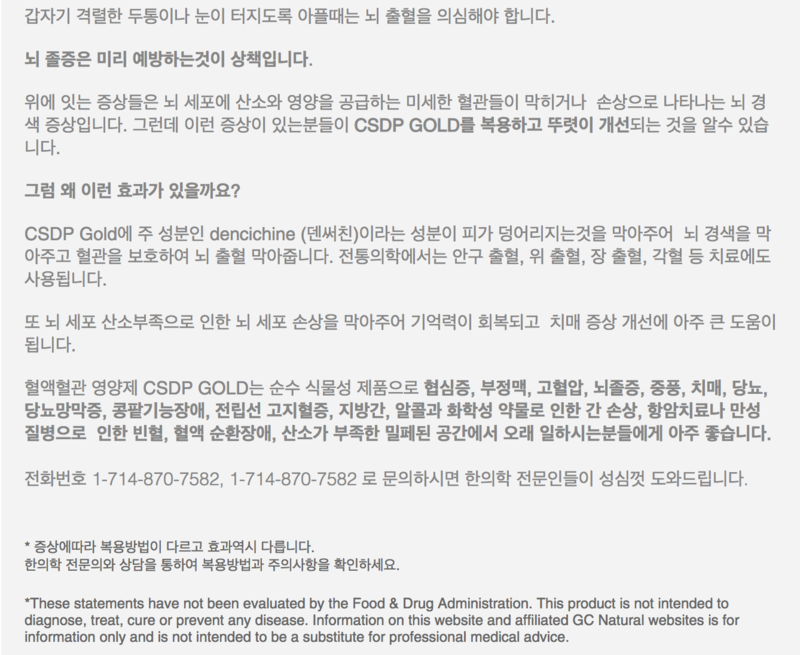 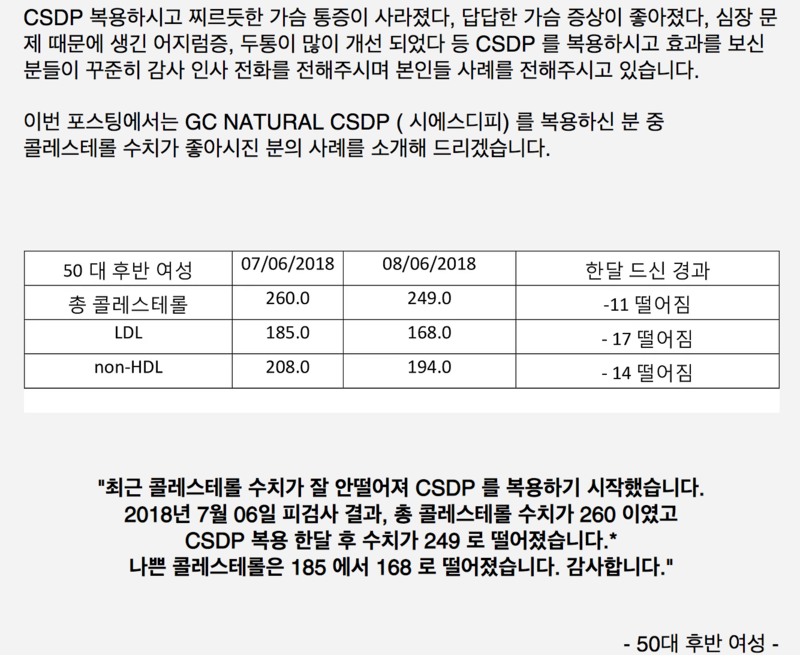 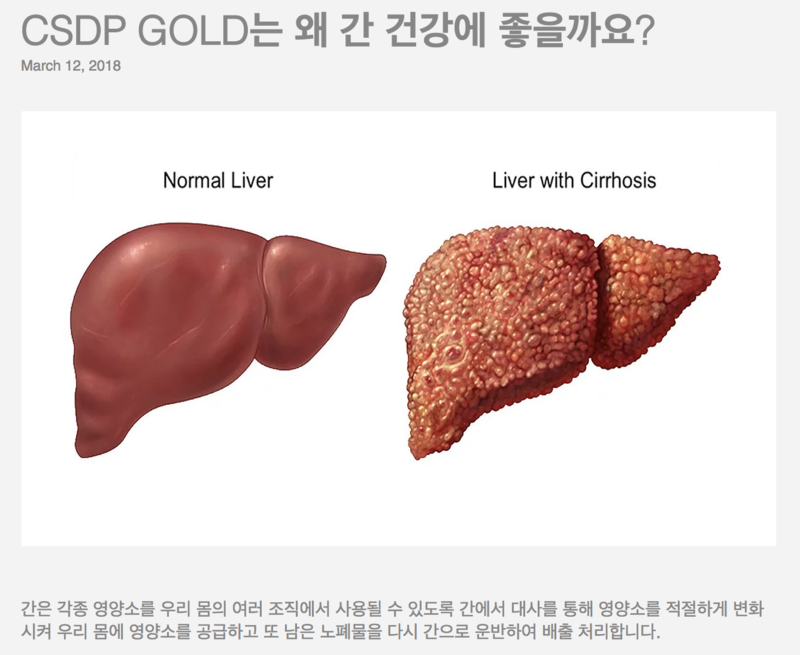 Click the button below to add the GC Natural CSDP Gold 시에스디피 골드 (90 Capsules) to your wish list.